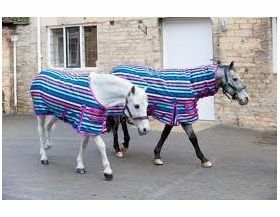 Whether your horse is in or out we have a rug to suit. Take a look and if you can't find the one you want just ask and we'll do our best to help. Rugs There are no products in this category.